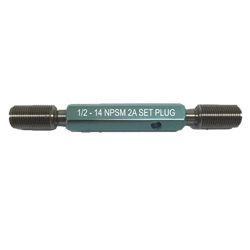 National Pipe Thread Gages (NPT gages) are general purpose pipe thread plug and ring gages that have been manufactured to comply with ANSI/ASME B1.20.1. specifications and standards. 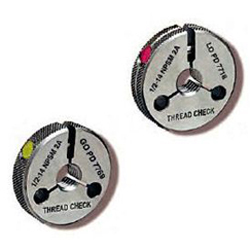 Thread Check offers a complete line of plug and ring gages to inspect General Purpose National Taper NPT Pipe Thread from 1/16 ‐ 6.0 inches. Threads made to this specification consist of external taper and internal taper to form a normal type of joint fitting for general purpose applications on pipe. 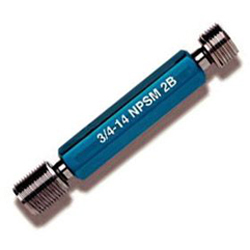 NPT threads are intended to be made wrench tight and a sealant should be applied in pressure tight joint applications. 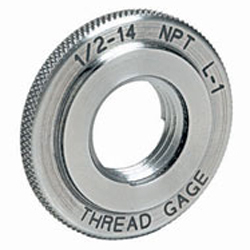 Thread are in the permissible limits of the tolerance when the gaging notch of the plug or gaging face of the ring is plus or minus one turn from being flush. 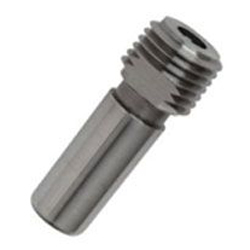 If plating is specified, it is necessary to modify the threads since the same final gaging requirements must be satisfied. Precision NPT Gages from Thread Check Inc.
NPT threads consist of a 60-degree thread angle and a taper of .75 in per foot measured on the diameter and along the axis. 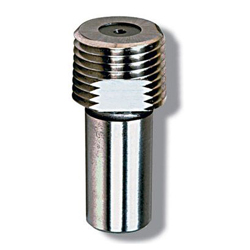 Thread Check’s expert sales engineers can assist your inquiries regarding the proper use of NPT gauges. 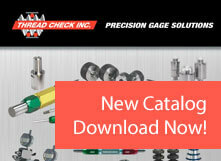 Thread Check’s expert sales and engineering staff are pleased to assist with any gauging or measurement questions relative to thread dimensions, gage tolerances, gage usage, and technical support. 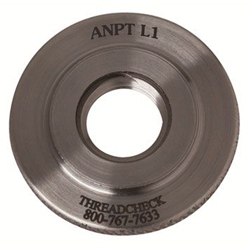 Thread Check also provides ISO 17025-standard calibration at our Registered Metrology facility. 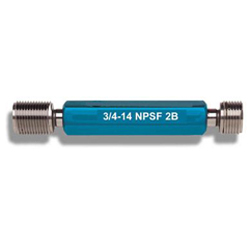 We perform calibration services on snap gages, NPT gauges, fixed-limit gages, chrome plug gages, metric thread gages, measuring instruments and test equipment. 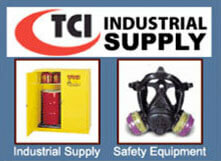 For any of our services, please contact us at (800) 767-7633 or fill out our form.